Your second link is for bpi-m2-ultra (you can see m2 has 8-pins) ! Yesterday,i klicked the link and it works (dont know why it dont work now) any infos on battery-type and how-to connect? 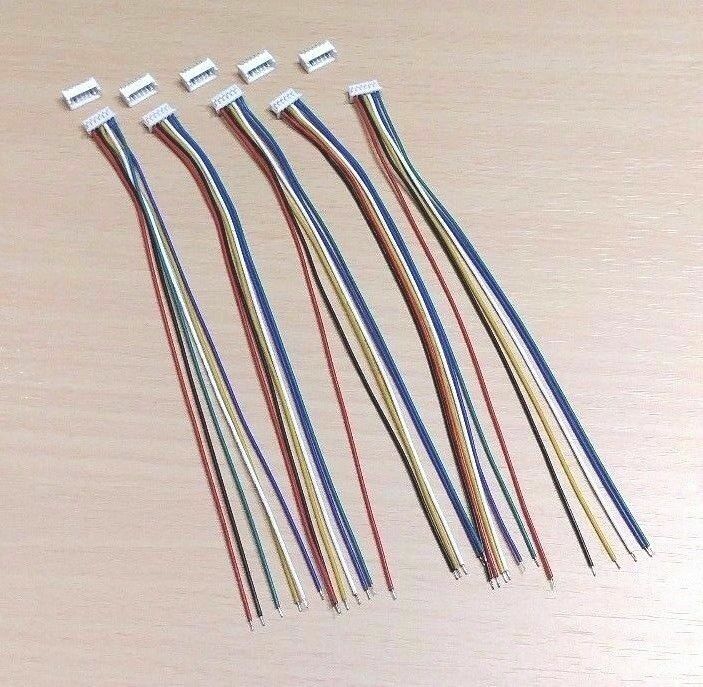 5 PAIRS - 6 PIN Micro JST SH1.25 Connector Plug Socket - 1.25mm - 150mm Cable | Business & Industrie, Elektronik & Messtechnik, Stecker, Schalter & Kabel | eBay! 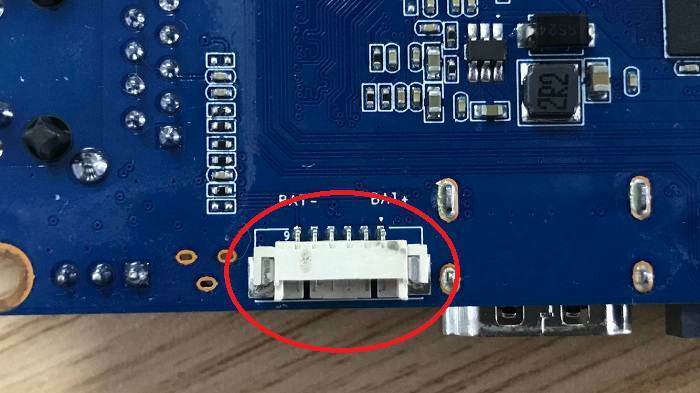 is there any information on how to connect the battery? Which pin is -, which is +,which batteries (which voltage between VBAT and GND?)? Any other components (resistors,…) needed? Can anyone provide any information on how-to-connect? Battery-type, voltage, circuit? on board is bat- and bat+ (maybe for the outer 2 pins),but nothing in gitbook,only a little in schematics can this be used? comparing with m2ultra (which is powered 5V externally): https://bananapi.gitbooks.io/bpi-m2-ultra-open-source-single-board-computer/content/bpi-m2ultra37vlithiumbatteryinterface.html it has same plug and will be powered with 3,7V (maybe multiple cells in parallel)…is that true for R2, too? how many cells can be used (to have no problems with loading-circuit)? what about the resistor(s) on pin 6? 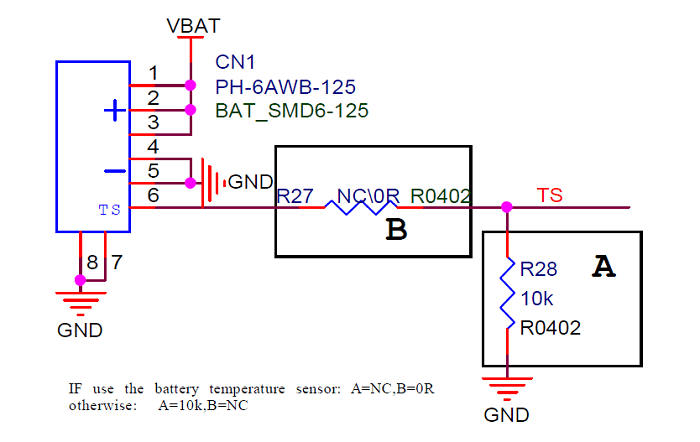 @sinovoip @garywang can you provide some info about the Battery-Circuit? I confirmed with team, the battery circuit can NOT work for you, it’s only for our internal test purpose. The connector will be removed in the future. bad news. is there a way to power the board withou the 12V Jack? Yeah, that’s bad. Not having a backup battery connector. That’s what was nice about R1, that it had battery backup. But according to schematic, it contains charge controller. There are 6 pins: 3 for BAT+, and 3 for BAT-. Or that schematic to some fresh hardware version? Gary says it is not working…there is also no circuit for connecting.